Flats 8300 has it all. The perfect home, the expansive array of amenities, the detail-oriented services, AND weekly resident activities. But, not just any apartment-living activities, they are the ones you actually want to join. We make sure to bring in the best Bethesda companies to host things you actually want to do, without ever having to leave the building. 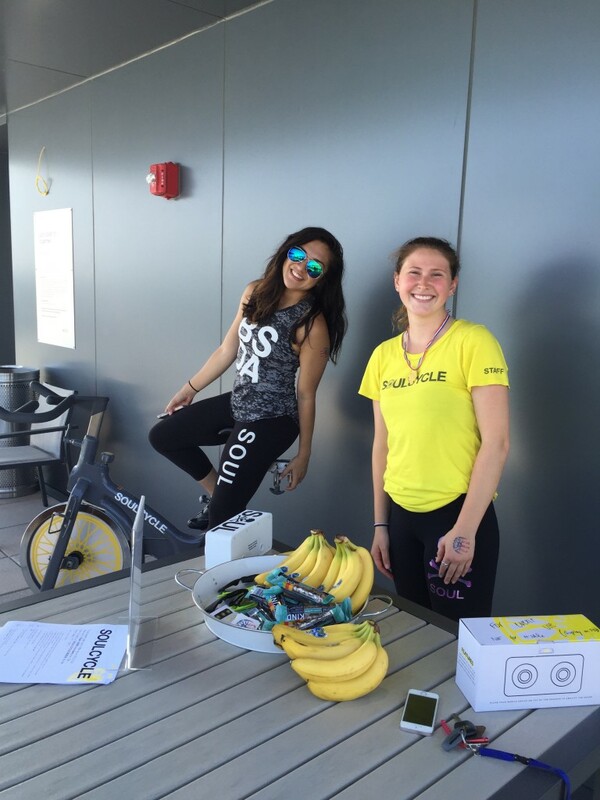 Soul Cycle came to Super Fit Saturday for a bike demonstration. And, starting July 11, Flats 8300 residents get two weeks of unlimited classes at the Bethesda Soul Cycle location. 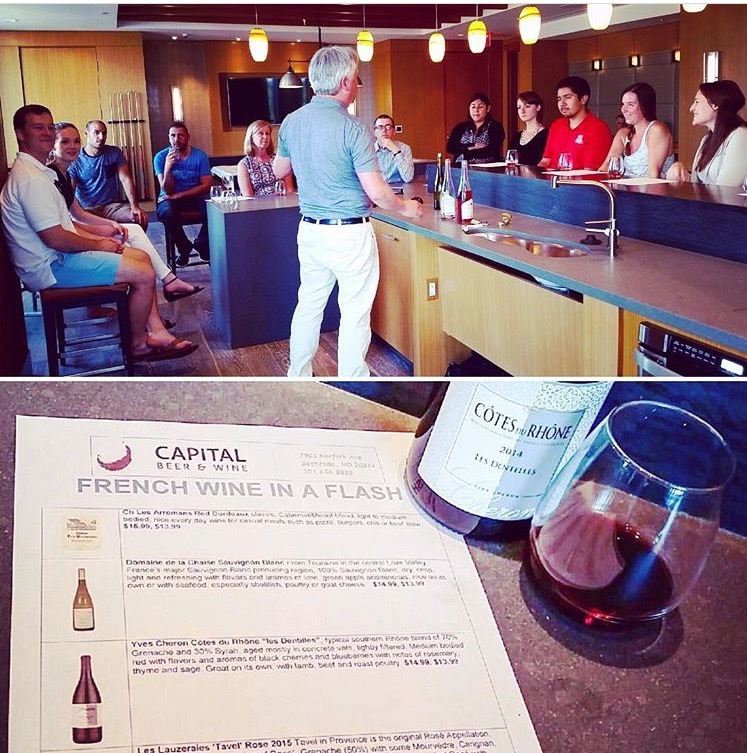 On Thirsty Thursday last week, Capital Beer and Wine came out for some wine tasting and education. 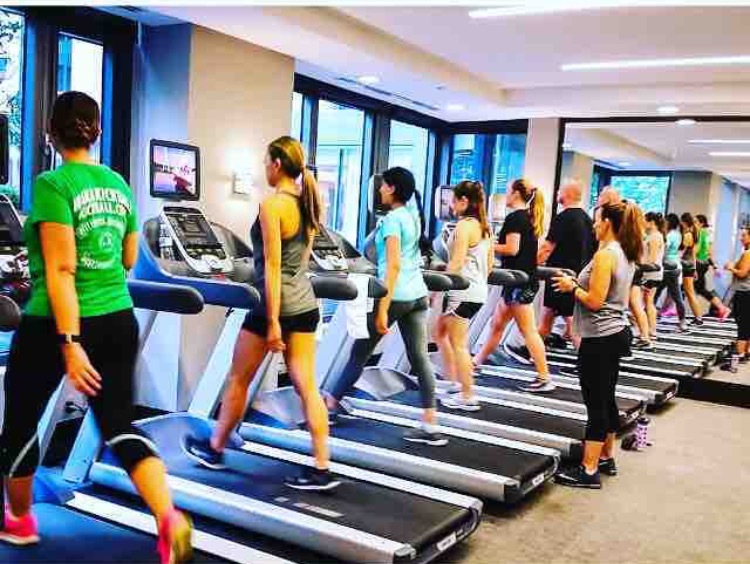 Every Thursday night in July, Equinox does in-house High Intensity Interval Training classes for Flats’ residents. 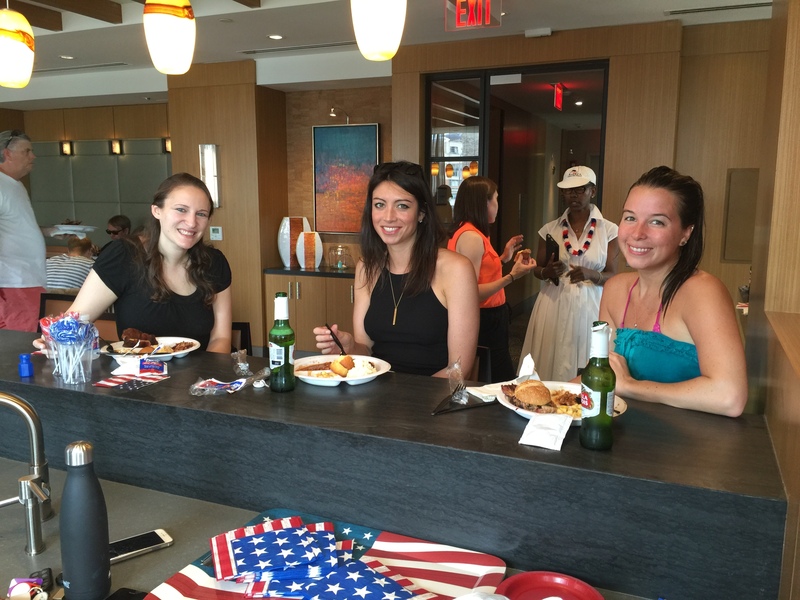 For the Fourth of July, Flats 8300 residents celebrate our countries independence with a little food and socializing. 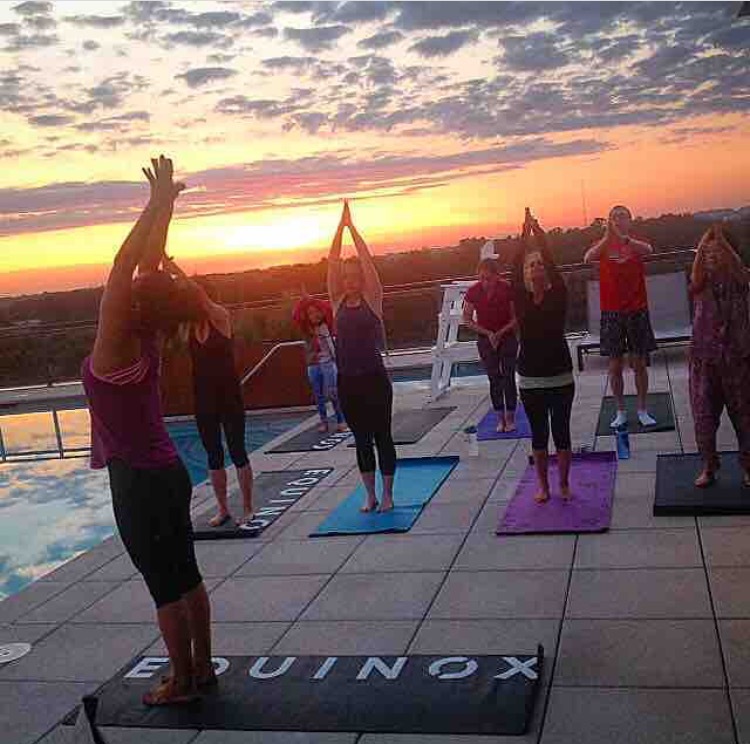 Every Tuesday morning, wake up with rooftop, sunrise, by the pool yoga with Equinox at Flats 8300. Your life can be lived to the fullest at Flats 8300.